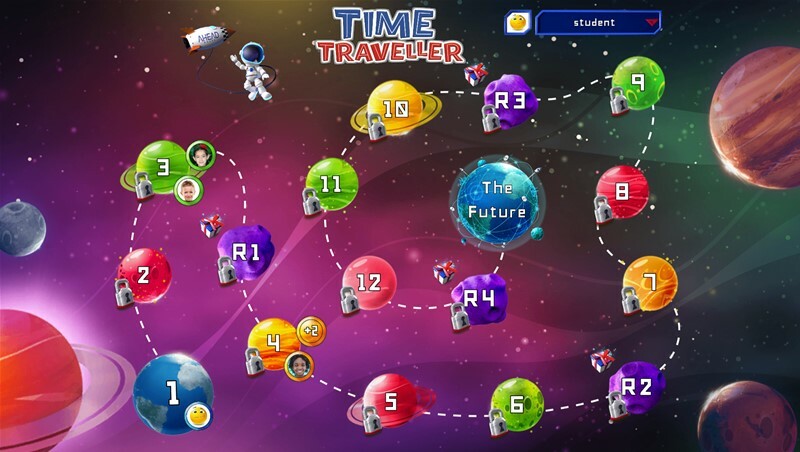 Check out the demo of our brand new Time Traveller Gamified student app! 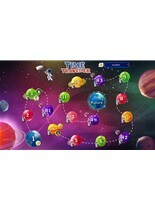 It is part of the unique Time Traveller gamified learning world that compliments the printed series and transforms the way students engage with their homework by learning through playing! Click here to download the demo for Windows. Once download is completed, please double-click the .exe file to install it on your computer. *The Time Traveller Gamified student app is being updated regularly, so check back with us soon!